Winners galore in the Philippines with two tournaments running back-to-back in Manila. From January 31 to February 4, the Metro Card Club held the Philippine Poker Tournament (PPT) with a Php 2M Guaranteed Main Event. 487 runners took to the felt with Gideon Galpo crushing the competition. 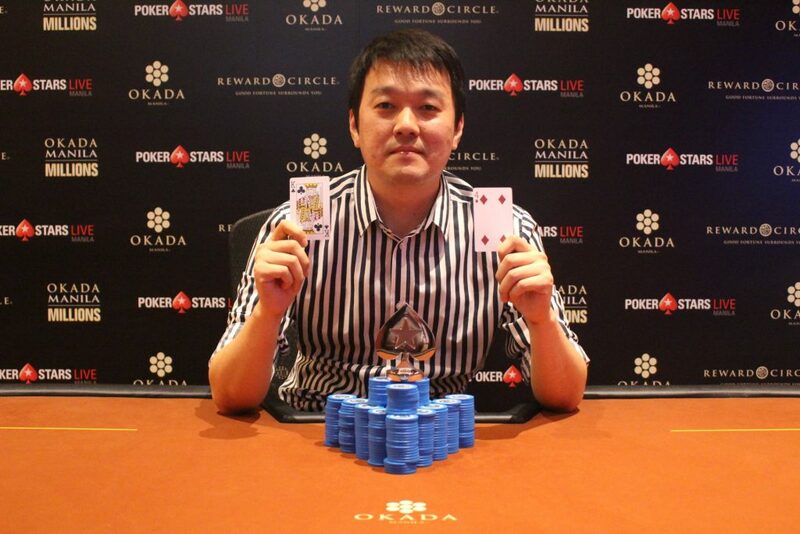 Following that, PokerStars LIVE Manila held a six-day event called Okada Millions which ran from February 5 to 10. The Main Event also had a Php 2M guarantee. It attracted 1,464 entries making it the largest field seen in the country. Coming out on top for that event was Hernan Jaybe Villa. The Philippine Poker Tournament Main Event drew out 487 entrants over the course of four starting days. Everyone contributed the Php 4,500 entry fee however it still wasn’t enough to surpass the Php 2M guarantee. 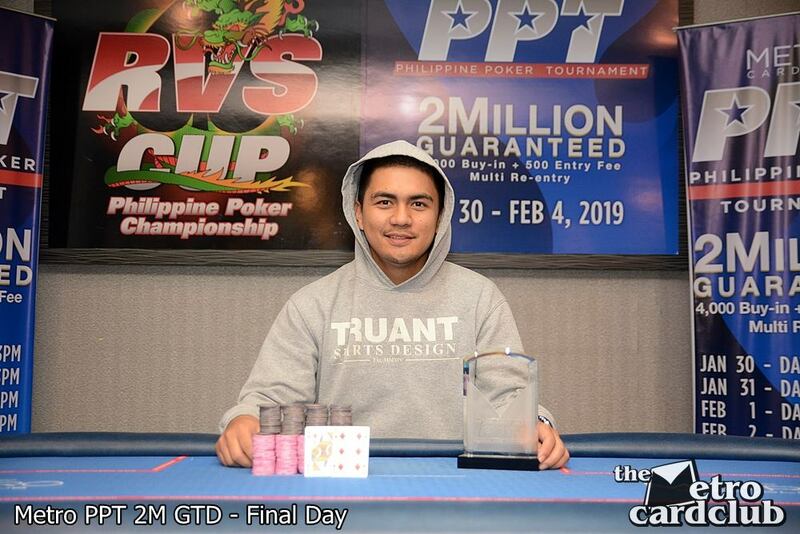 50 players earned a piece of the pot with Gideon Galpo claiming the largest along with the first Metro title of 2019. According to the live reports, during the final day race, Galpo knocked out three players to enter the final table of ten players as chip leader. He held on to the position, knocked out two more players before facing Metro regular Jester Intia at heads up. It was only during this final duel did Galpo lose his lead after paying Intia a big double up. However, Intia was unable to hold on and once Galpo reclaimed it, it was pretty much history. Galpo went on to defeat Intia to claim his sixth elimination of the final day and lift the trophy. With no prior live tournament stats, this could well be Galpo’s first-ever cash. 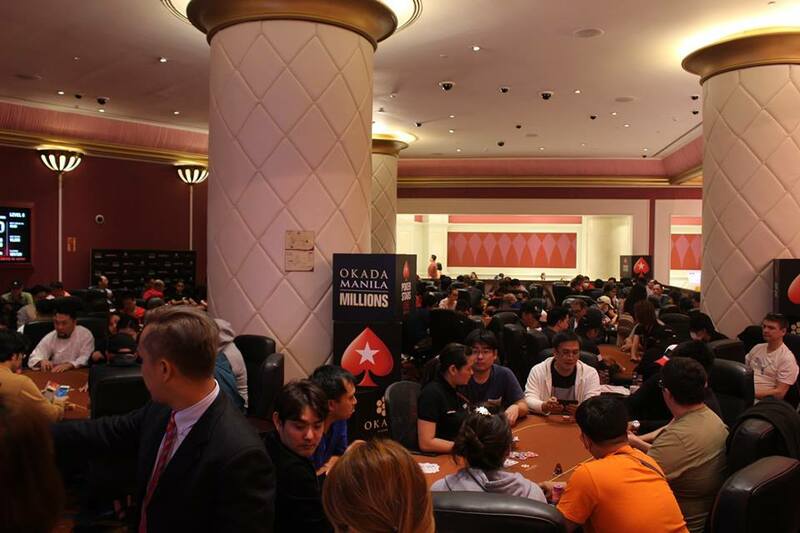 PokerStars LIVE Manila hosted the first-ever Okada Millions with 13 events spread across the six days. What everyone came piling in the venue for was the Php 2M guaranteed Main Event. Buy-in was Php 2,500 with four starting days plus two turbo flights. This gave everyone plenty of chances to be one of the 12% that reached ITM. Getting a look at the list of attendees, the event pulled in players from out of the woodwork. By the end of all the starting heats, a record 1,464 signed up making this the largest field in Philippine poker history. In turn, it also produced a much richer pot of Php 3,124,176 (~US$60,000). Out of that, 178 players got paid. Earning the largest share of Php 386,000 was Hernan Jaybee Villa for his victory. This was Villa’s first-ever career victory and his biggest career score. The festival opened with the NLH Deepstack event. This was the only other event that extended a guarantee. 195 runners jumped in to more than double the prize pool to P499,356. Korea’s Desun Bang managed to overcome the local heavy final table to ship the P110,000 first prize. 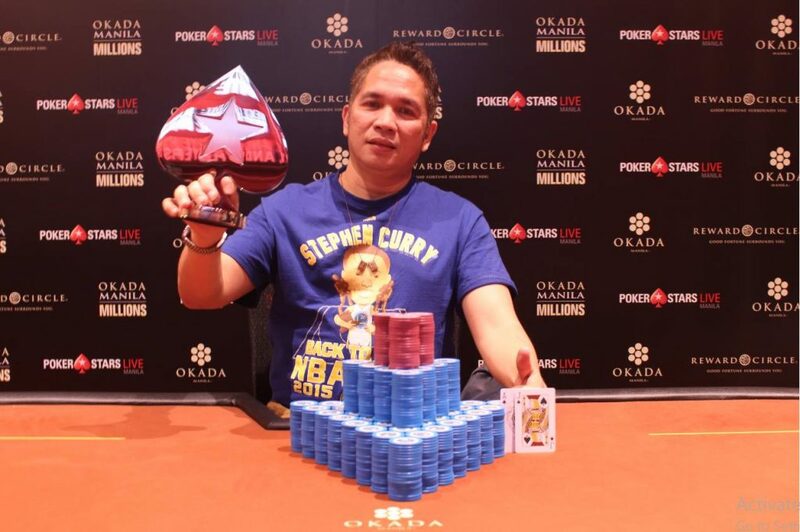 The post Okada Millions Main Event attracts record 1,464 entries; Gideon Galpo wins the Metro PPT Main Event title appeared first on Somuchpoker.